The brain is usually benched from being part of physical exercises, but with Qball it is the star player. It targets over 80% of the cells targeting movement and vision. Your brain controls your body’s movements and how fast you react to what’s around you, not the other way around. 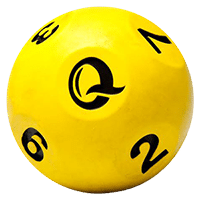 The Qball is designed to go fast. The faster you bounce it, the harder it is. If you lose focus, you will drop the ball. Its speed keeps the challenge at the best of your ability, and helps you move and think better, which translates to real life results. Qball is engineered to bounce within the optimized vision zone. It’s not overly erratic and bounces within your view to keep your eyes on the ball and tracking it’s every move – strengthening your vision. No two bounces are the same, which force you to watch and react to every bounce. Qball adapts to anyone’s skill level and can be used anywhere. Go at your own pace – it is as challenging as you make it! People use Qball for sport training, for physical/occupational therapy, and even to make math more fun for students. 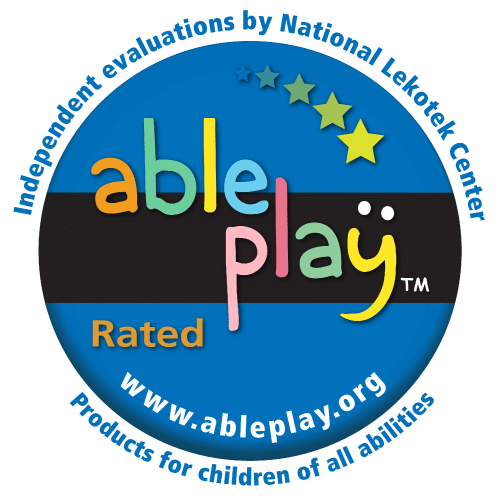 Qball is special needs approved by AblePlay, the toy rating system for children of all abilities. Learn more about the cognitive, sensory, and social/emotional developmental skills Qball helps promote and read the full report here. Dominate on fields & courts. See what Q can do. A number of ways to play.